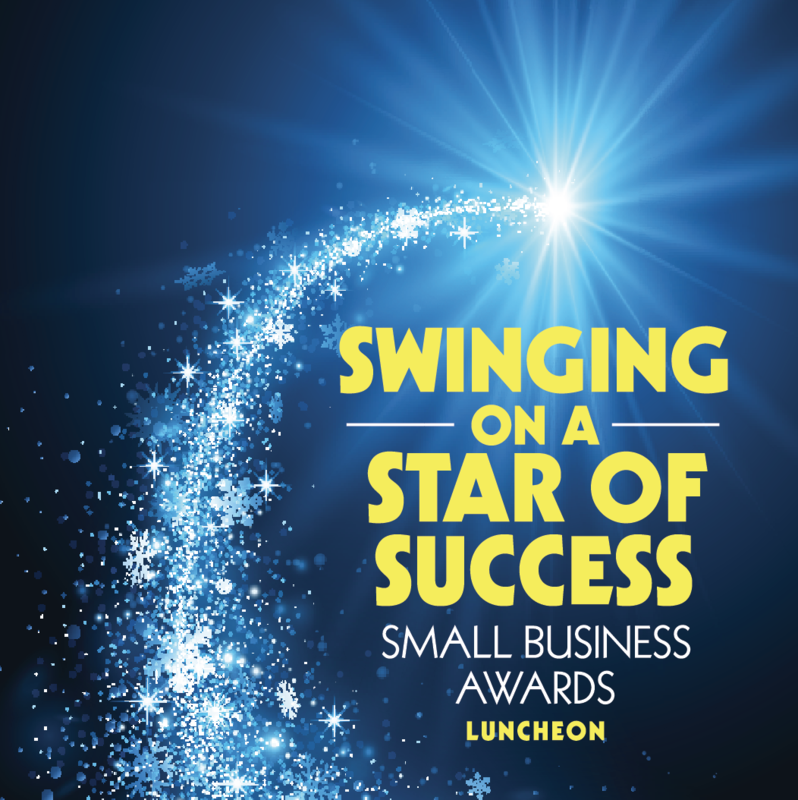 About the Awards: The Carlsbad Chamber of Commerce created the small business awards as a way to recognize the accomplishments of small-business owners. The awards celebrate the spirit of entrepreneurship and the fact that small business owners make up more than 99.7 percent of all employers in the country – and also more than 90 percent of our membership. Lessons Learned: Three panelists will share their stories about building and running a business. Hear from two-time Cupcake Wars winner, Don Hein, owner of Little Cakes Cupcake Kitchen; Carlsbad Chamber of Commerce Business Person of the Year Award recipient, Sue Loftin, founding partner of the Loftin Firm, P.C., and 76th Assembly District Small Business of the Year winner, Owen Hemsath, founder of Owen Video. Former NBC 7 San Diego News Anchor Susan Taylor will be the master of ceremonies. Gita Nassiri, Capital Legacy Law, Inc.
Sue Loftin, The Loftin Firm, P.C. The California Fruit Wine, Co.
Kate Wells, Green Dragon Tavern & Museum, Inc.